Garlic has been used throughout the history for both culinary and medicinal purposes. Garlic is the most common ingredients in Indian dishes. Garlic has been considered as the “Wonder Drug”. 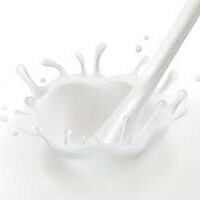 It’s delicious flavor and health benefits have led to steady increase in demand. Garlic is most easily included in your food or can be eaten on its own. Garlic belongs to the Onion(Allium family). Garlic has been used medicinally for many years for treating ulcers, headaches, cancer, bites, heart diseases, pimples and many more. Garlic is one of the most versatile and valuable foods on the planet. Garlic promotes the well-being of immune system and heart with antioxidant properties. It also maintain the healthy blood circulation. Garlic can help both viral and bacterial infections because of its innate compounds. Garlic may help treat fungal skin infections like ringworm and athlete’s foot. 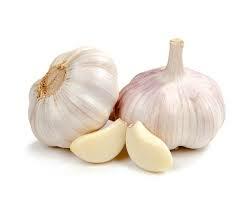 Prevent from hyperthyroid condition garlic has high level of iodine which makes it effective treatment. Garlic is a rich source of vitamin B6 which is needed for efficient growth of new cells. Garlic is one of the common ingredients employed to enhance the flavor of food preparation.